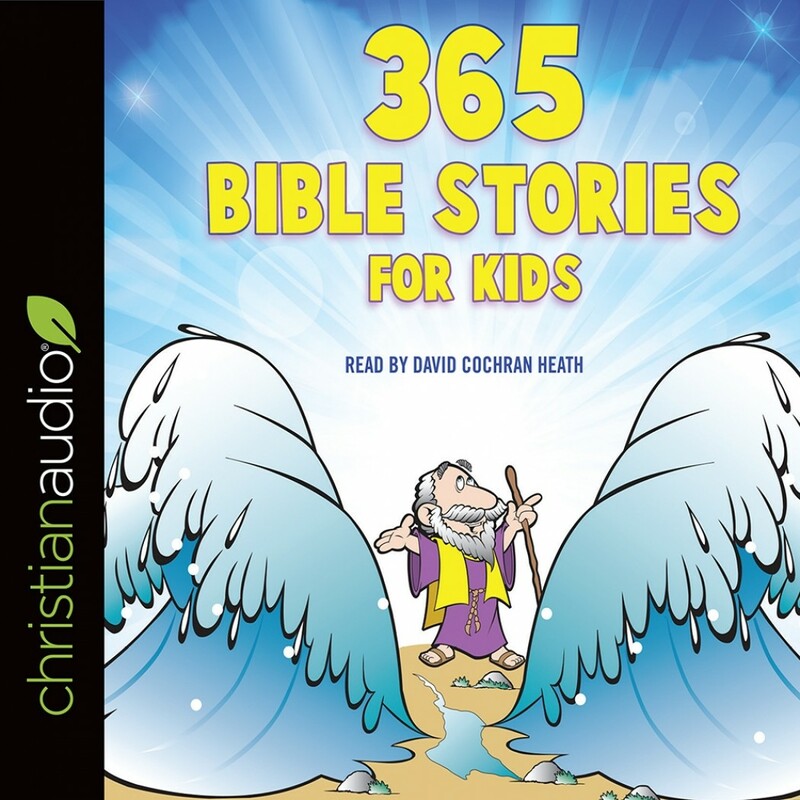 365 Bible Stories for Kids | Daniel Partner | Audiobook Download - Christian audiobooks. Try us free. Children love Bible stories, especially when they are written in age-appropriate, easy-to-understand language. 365 Bible Stories for Kids has a year’s supply of the best-loved Bible stories that will delight your children. All the excitement, adventure, history, and spiritual truths of the Bible are skillfully presented. At the end of each story you’ll even find questions to help stimulate discussion, and to help precious young minds understand God’s Word.